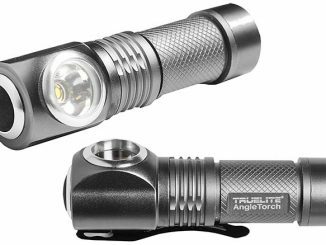 Good news for those of you who got hooked on climbing gear after reading about the USB Carabiner Flash Drive, this new safety hardware combo comes with a built-in analog watch and a LED flashlight. Made of robust metal alloy case for strength and durability, the Japanese movement is long lasting and accurate. 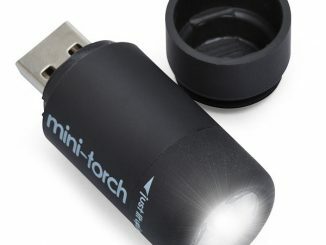 It is also water resistant for those moments when you get caught out in the rain. 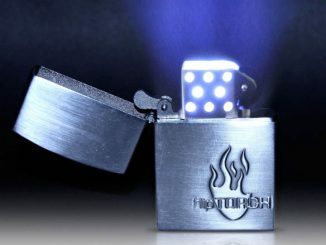 The super bright LED torch lights up at the press of a button, and projects a strong light up to several meters. 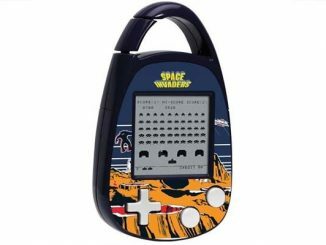 Carabineer clip to connect the unit to bags, belts, key chains etc. 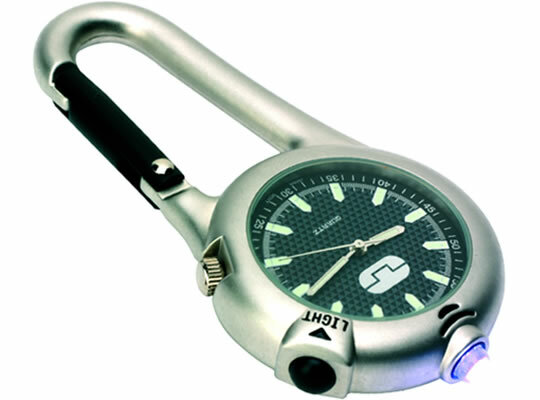 The Carabiner with Watch and LED Flashlight is available for £29.95 (about $48 USD) over at the BoysStuff.co.uk website. 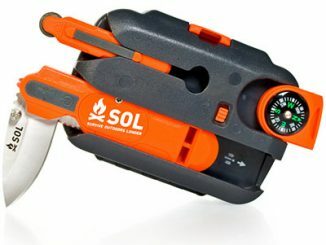 This carabiner comes with a built-in 4GB USB flash memory, allowing you to carry your climbing gear and important data at the same time. 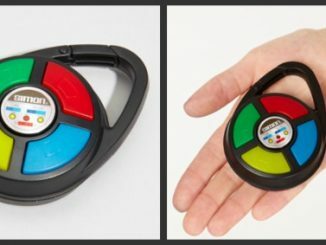 Now you can get Simon – the popular classic electronic game, where your goal is to memorize and reproduce the patterns that are being randomly displayed – in a handy travel-friendly carabiner version. 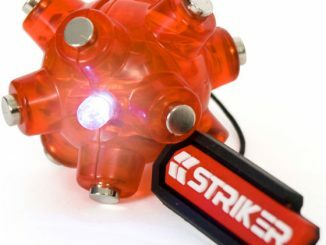 The tiny and durable “Striker” LED flashlight features a design inspired by mines. 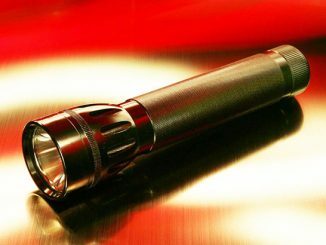 The special shape makes it easy for you to direct a beam of light in just the right place.